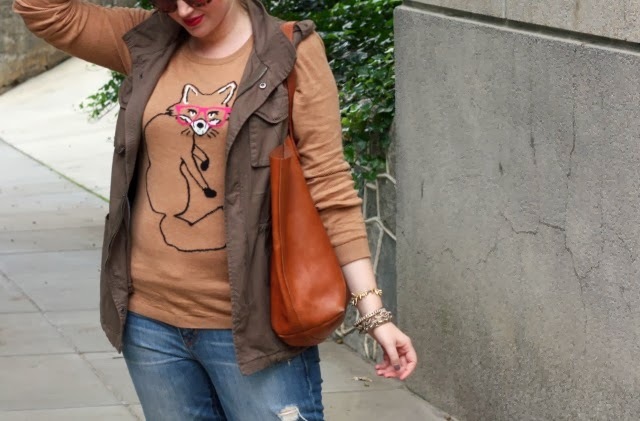 My love of graphic sweaters is no secret and this season's trend of graphic sweaters with animals is only enabling my obsession. 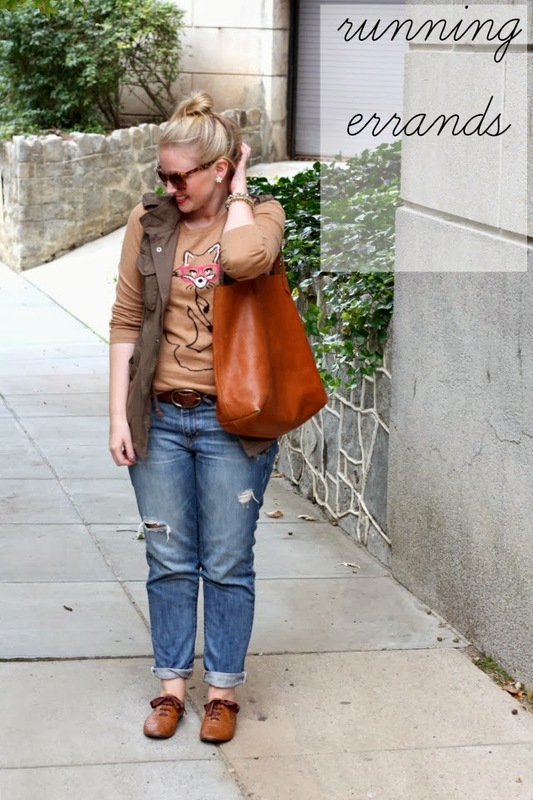 I picked up this sweater during my spending freeze (whoops) but knew that it was versatile enough to wear in multiple ways. Pairing it with my favorite BF jeans, comfy oxfords and topping it off with a no wash messy bun was a no brainer for running weekend errands. Adding layers , a school boy blazer and heels was an easy way to change the feel of the sweater and make it office appropriate. I'm already planning to transition it to colder months by pairing it with my faux leather skater skirt with a tights and a chunky scarf. 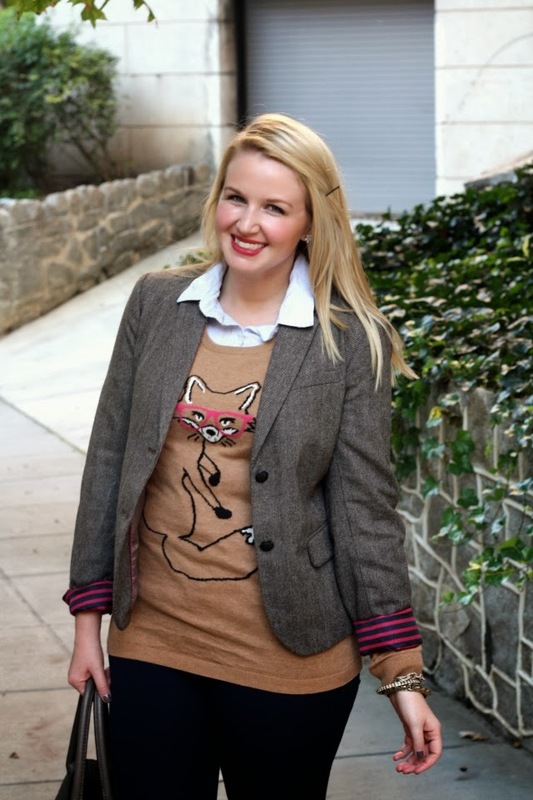 Adorable sweater and I love how you styled it 3 ways!! Such a great look!! Love the sweater and you styled it so well! I'm a new follower! I'm so happy you did this post! I commented on your post when you bought it and I just LOVE THAT SWEATER! You wear it well! I bought the sweater too - I wear glasses, couldn't pass it up! Ooooh I love both looks! i love this sweater! 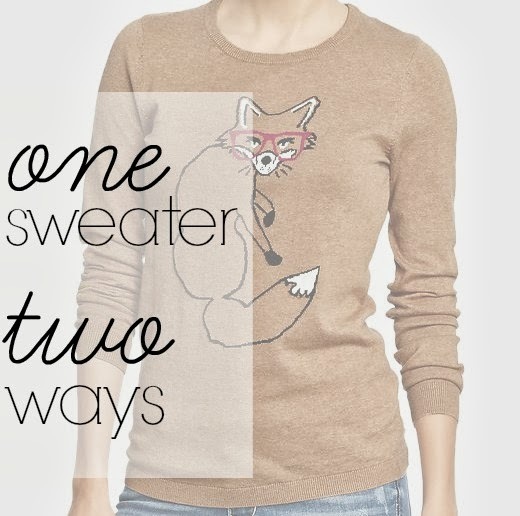 I just bought the one from old navy that has an owl on it, but now i may have to go back for the fox too! 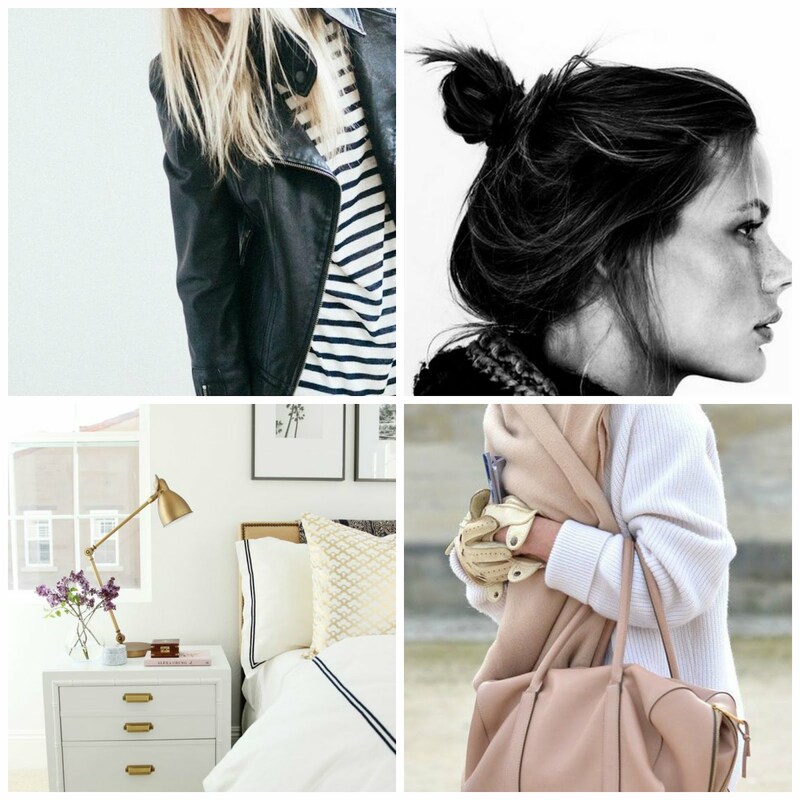 Loved looking through your blog!! So lovely! I adore that bag, and that cargo vest is so versatile :) I adore mine! p.s. 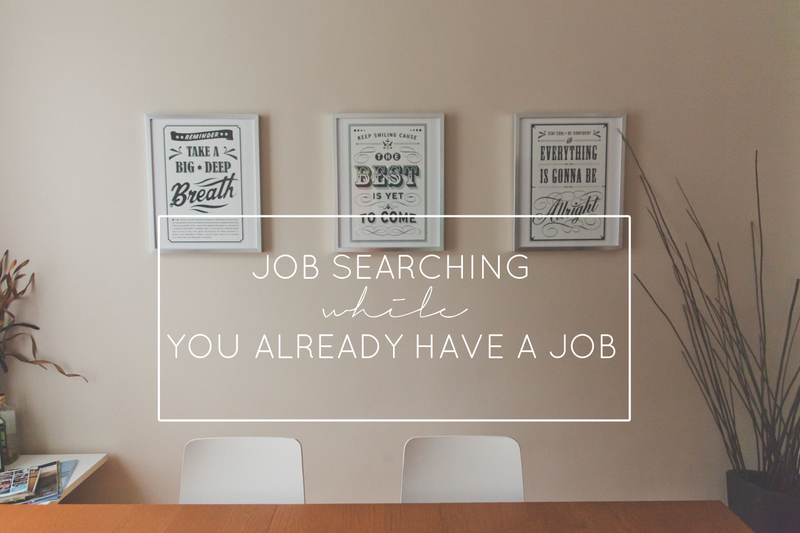 thanks for linking up with spotlight weekly! love it... I really need to get me a sweater like this. they are so cute and can wear them a few ways!